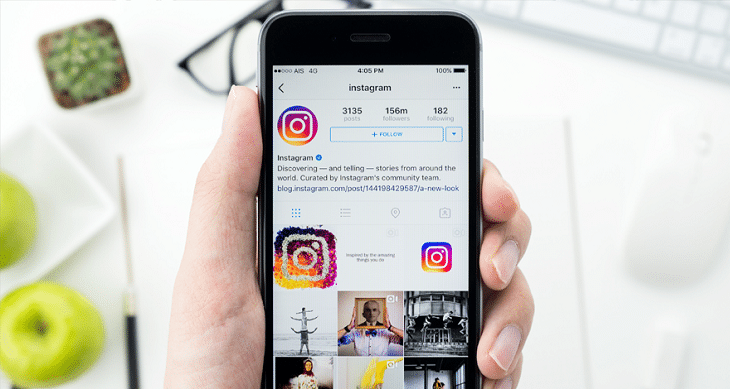 How to promote your business on Instagram? We are here to help you grow your business via digital marketing social sharing on Instagram. Here are some quick tips. •Determine Your Objectives. List out what you want to achieve with your post. Device content strategy according to your objective. The best way is to make a calendar so that you can keep a tab on what’s happening when. •Videos generate up to 21.15% more interactions than static posts. Despite this, still images are by far the most common Instagram post type. But if you are looking to, increase engagement increase video postings on your digital calendar. •Longer captions are more common, but shorter descriptions see more engagement. Keep a title and then space it up to give description and hashtags. •Gone are the days when social media experts recommended usage of maximum hashtags. Use 4-5 relevant hashtags so that your posts do not get lost in the jungle of content. Research on the best usage as per your industry type. •How comfortable you are with emojis is an individual preference, but Emojis can spark response. Try using one in your next post! •It is widely known fact now that weekends see more response compared to weekdays. Plan and schedule the best of content for the weekend make sure you defiantly take time out and so a post. Try to follow latest trend in posting go creative in the beauty of grids at insta. •A consistent voice on social media is key to building your brand. And on a visual platform, the need for a clearly defined aesthetic is key. Maintain a Brand Aesthetic, Learn Your Instagram Filters & Don’t Forget the Power of Geo-location. Need expert advice further, Let’s talk !